If you’re a regular around these parts then Seveneves may look familiar to you – we mentioned it last month in our Valentine’s Day Gift Guide post, and for an insanely good reason: this book is absolutely mind-blowing. 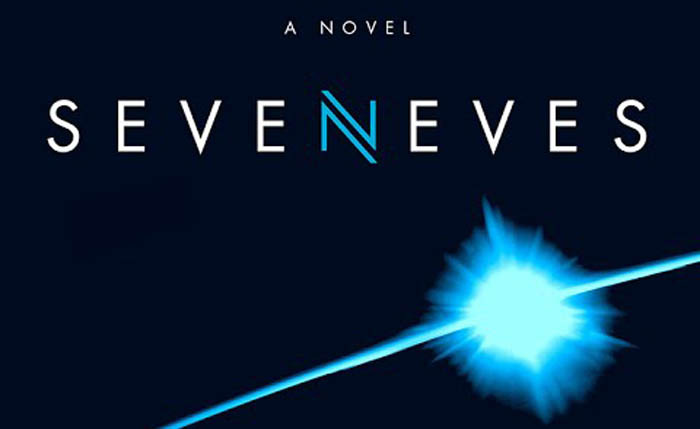 If you’re a fan of sci-fi books, and especially if you like thrilling space dramas, Seveneves is an absolute must-have. Don’t believe me? Read more below! Imagine tomorrow that the moon explodes. Then imagine that the giant chunks of our moon remain in orbit, forever changing our sky so that future generations will never know what full moon looks like. Then imagine, just as people around the world accept the new moon and continue with their everyday lives, a group of scientists realize that the earth is doomed – slowly but surely those giant rocks begin knocking into one another, and those giant rocks will formulate trillions of small rocks that will rain fire upon the earth for thousands of years. Can you imagine your reaction when the President of the United States gets on the television to tell the world the human race only has approximately two years left to exist? Sure, you’re probably thinking of Morgan Freeman in one of the many comical, an-asteroid-is-coming-someone-call-Bruce-Willis movies, but this is what makes Neal Stephenson’s book so good: it really pulls you into this story about how a select few are chosen to form an arc up in orbit in order to not only save the human race, but return the earth generations later once the rocks have stopped falling. I could probably churn out a few more pages for this post, but I don’t want to give anything else away. 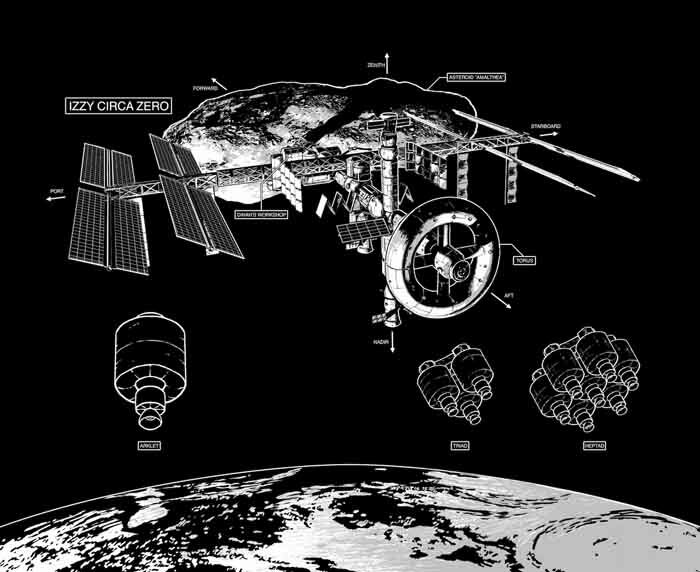 There are very few 800-plus page books out there that could honestly be called page-turners, but Seveneves by Neal Stephenson is one of them. Outside of Ender’s Game, The Forever War, and Contact, this book is right up there with the very best, and I’m only halfway through. Go buy this freaking book! Now! Then, if you haven’t already, create a profile at LFGdating to meet someone who enjoys sci-fi and gaming as much as you do!